Add Scott Brooks to the members of the… “Luka Doncic fan club”. Washington Wizards head coach Scott Brooks spoke with great praise about Luka Doncic, predicting that he will be considered a superstar in the future. “That kid is gonna be a superstar for a lot of years,” Brooks said on Doncic, per Fred Katz of The Athletic. Brooks made the comment ahead of Tuesday’s (6/11) game between the Wizards and the Dallas Mavericks at American Airlines Center. Both teams will look for their third win in a season since they have started with a 2- 7 record. 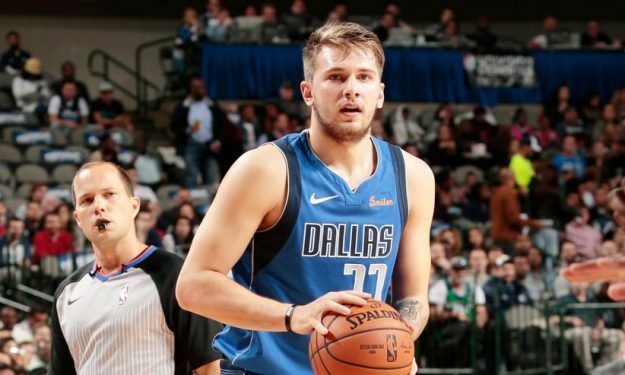 The Mavs though might miss Doncic since the Slovenian player’s status is questionable due to a right ankle sprain, per Zach Rosen of WashingtonWizards.com. Doncic has been averaging 19.4 points, 6.6 rebounds and 4.6 assists over 35 minutes per game so far in the season.